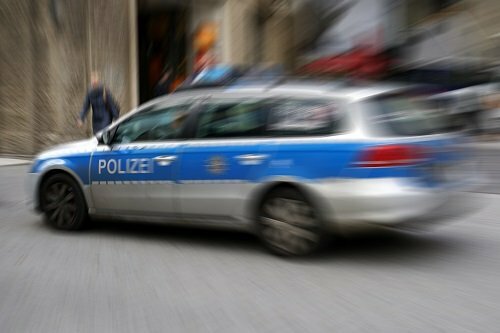 Germany: threats, violence and attempted terror attacks on public spaces including sport venues, shopping centers, government buildings, and transportation hubs. 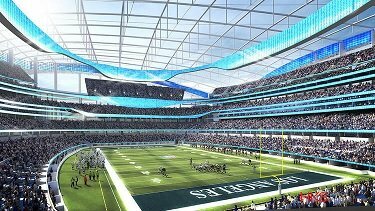 TAL Global Welcomes Rams to Inglewood! 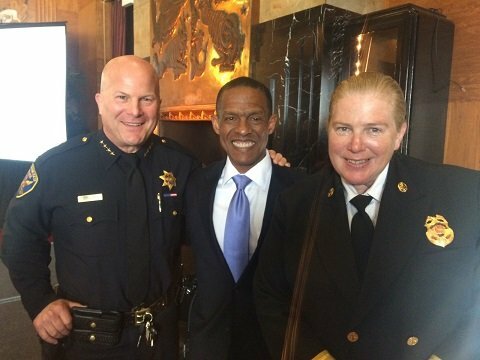 We at TAL Global are excited about the NFL owners’ decision to approve the St. Louis Rams’ move to Inglewood, Calif.
Dr. Erroll G. Southers, TAL Global’s Managing Director, Counter-Terrorism & Infrastructure Protection, delivered the keynote address at the Building Owners and Managers Association (BOMA) of San Francisco membership luncheon on Thursday, September 17 at The City Club. 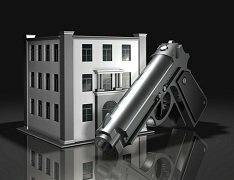 The presentation, titled “Terrorism & Its Implications for Commercial Real Estate”, offered the 120 attendees a seasoned perspective on the threat of terrorism to commercial real estate in the US, and on ways to mitigate that threat. 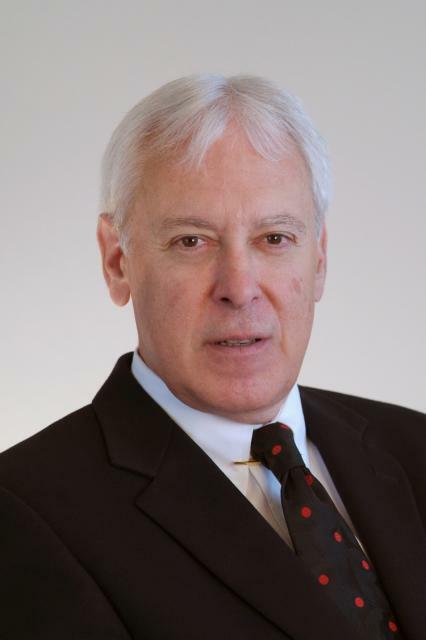 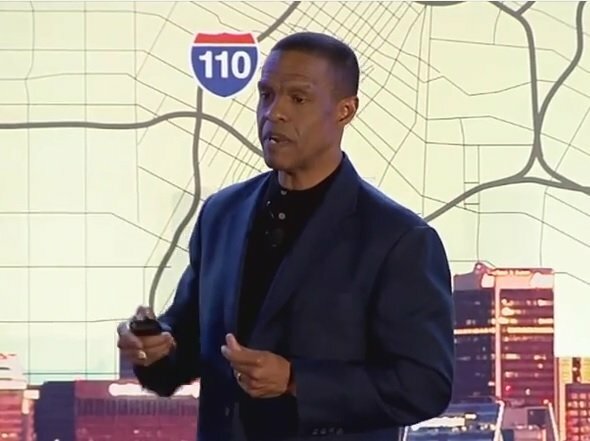 Dr. Erroll Southers, TAL Global’s Managing Director, Counter-Terrorism & Infrastructure Protection, recently delivered a TedX Talk on the different kinds of homegrown terrorism threats and how community resilience and collaboration can mitigate them. 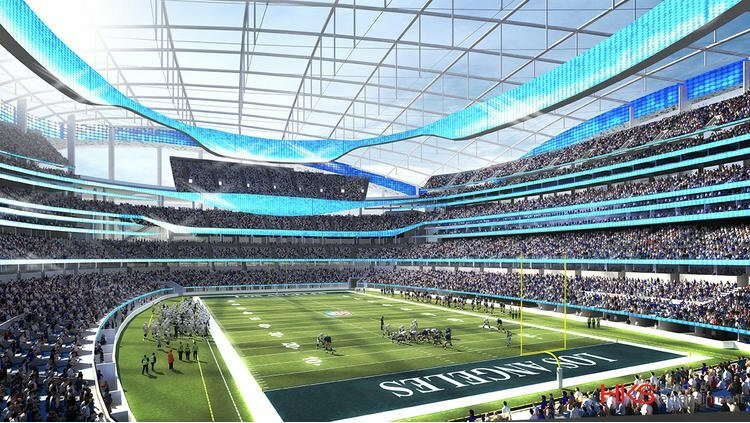 TAL Global has been selected by the City of Inglewood, California to assess the safety and security of the proposed $1.86-billion NFL stadium.